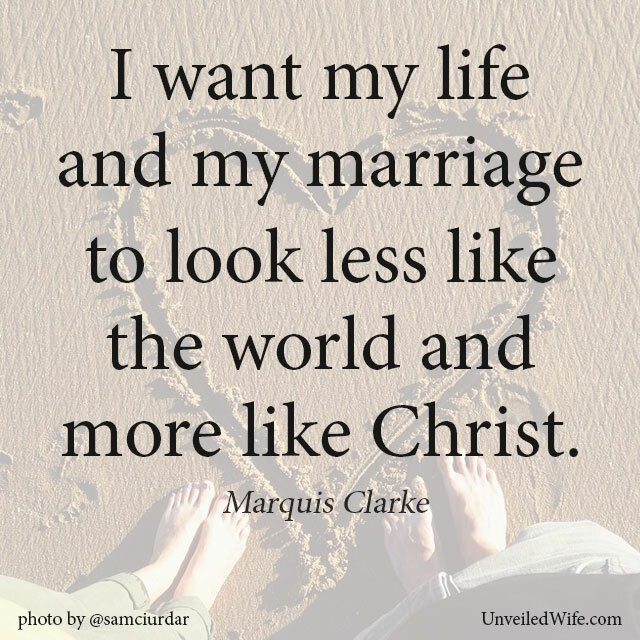 Hi, I'm Marquis - I love God with all my heart and I am married to the best husband in the world, Kevin Clarke (I might be biased). You can normally find me with a Diet Coke in one hand and my iPhone in the other. I work in Children's Ministry by day and volunteer with College Ministry by night. I believe that life is breath-takingly beautiful. For a daily dose of me - visit Simply Clarke.